You very well know the Coriander. Green Coriander like all people. It increases the look of dish and its taste is also better. Coriander is a first part of our spices. It is the queen of spices. It is full of vitamin A. It has the power of remove many diseases. 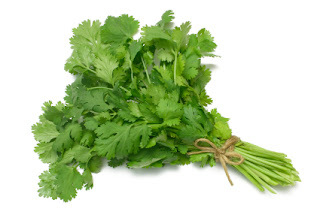 Green Coriander removes tiredness. It is helpful to keep us active. Its seed has Calcium, Magnesium, Iron, Potassium, Sodium, Proteins and Amino Acid. It is full of useful matter. Medicinal Properties of Coriander: According to Ayurveda Science it is tasty, antihistaminic, oily, cold, digestive, appetizer and cough reliever. This is the enemy of Tridosha(kafa,Pitta and Vayu is principal of Ayurvedic treatment) and it is also an anti worm. 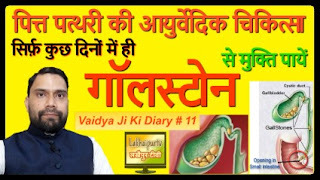 Urine related problems: If there is problem in urine discharge then take 50 gm Coriander seed and 50gm dry ginger and boil in 300ml water, after remaining half take 35ml daily. Within one week problem will disappear. It is also useful for prevention of stone disease like kidney stone, Gallstone, Urinary bladder stone. Cough and Asthma: Take one spoon its seed powder and mix rice water with sugar and drink it, take it twice daily. Vomiting in Pregnancy: Boil its seed and mix rice water with sugar and give for drink. It is very helpful in this condition. 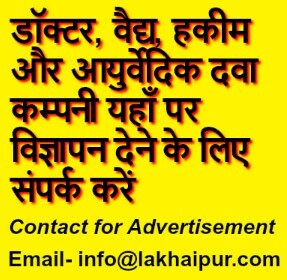 For Joint Pain: Some body have joint pain due to hot, for them should take its seed powder with sugar once daily in morning. For Neck Pain: Chew Coriander seed with jaggery. For Eye Problems: If you have problem in eyes like itching, take two spoon its seed and boil it in water after being cold filter it and wash your eyes with this water. Baldness: Mix its powder in vinegar and apply on affected area. For Piles: In the problem of bleeding Piles, boil its seed with candy and drink as tea. 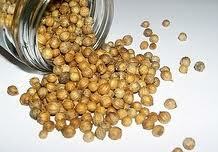 Deafness: Chew the Coriander seed thrice daily, it can give relief in this problem. Thanks for reading, your comments are welcome. How much coriander seed should I take and should I powder it and drink with water and sugar for joint pains. One teaspoonful coriander seed powder and quarter tsp sugar. And if you have chronic joint pain or arthritis then you should take this formula- Dry ginger, turmeric and Fenugreek seed take all same quantity and make powder, mix well and take this after food 2-3 times daily with luke warm water. 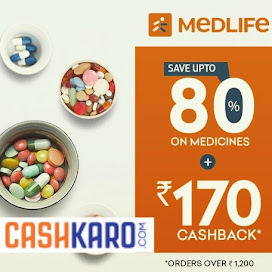 This is very effective combination and proven formula for joint pain, arthritis and back pain. 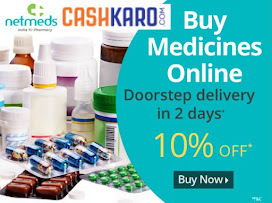 Herbal medicines are safe and free of side effects. Try this and please let me know. Thanks. How to remove Gallstone naturally ?